"I enjoy finding pragmatic and creative solutions to client needs, particularly in respect of trade-marks and copyright issues. Working diligently to achieve the best possible outcomes for clients has been the guiding principle of my professional life." Marc retired from the practice of law in 2014. He is a Registered Trade-mark Agent (Canada) and a key member of our Business Law team. During his career as a lawyer, Marc practiced in Intellectual Property, Computer and Technology Transactions, Corporate and Commercial Transactions and Securities Law and is fluently bilingual in English and French. 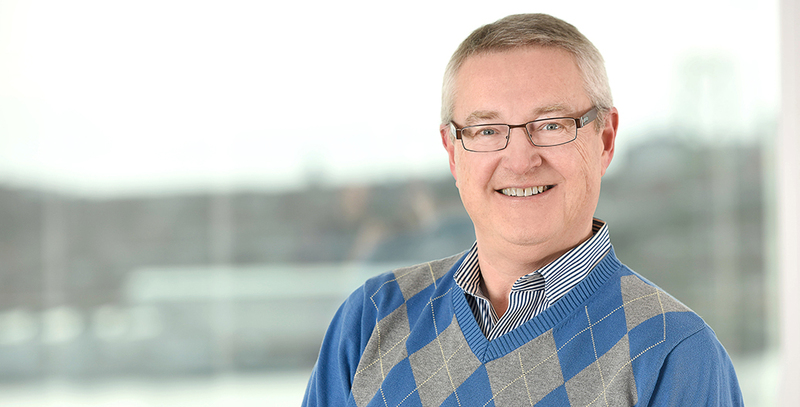 Born in Montréal, he first came to Dal in 1977 for his undergraduate studies. Later in life, Marc returned to Halifax and began practicing law in 1991. In 1997, he became a Trade-mark Agent. He appeared before all levels of courts, worked on the historic privatization of Nova Scotia's electric utility, assisted in numerous securities offerings and represented large corporations in servicing their IP and IT legal requirements during the early days of the internet’s development when little legislation or jurisprudence was available. Marc is also an experienced musician, has published original songs and performs regularly in Halifax. He is happily married with four children. Former President of the Association des juristes d'expression française de la N.-É. When your favourite local cover band performs an exact rendition of Brown-Eyed Girl, Sweet Home Alabama or Wagon Wheel, are they infringing the copyright of the song’s owner? While a trade-mark does not have to be registered, the legal advantages and significant benefits of registration are undeniable. On June 19, 2017, the U.S. Supreme Court (USSC) delivered a unanimous decision that the 1946 trade-mark law (Lanham Act) prohibiting the registration of “disparaging” words and phrases, violated the country’s constitution as an unacceptable restriction on free speech. During the most popular week for burgers in Halifax, it was reported that lawyers for McDonald’s Corporation sent a cease and desist letter to a Halifax restaurant. A cease and desist letters can have a strong deterrent effect, if it's without solid legal foundation, the sender loses credibility.